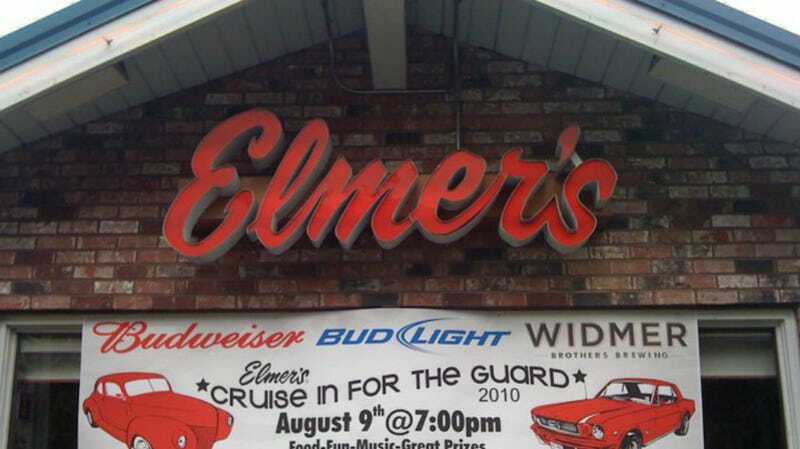 A lawsuit is alleging that last year, an Elmer’s franchise in Vancouver, Washington forced an African-American customer, realtor and sheriff’s deputy Brian Eason, pre-pay for his meal. According to the suit, the server apologized for asking, saying she knew the policy was discriminatory, but that she was under orders from the owner, who was there at the time and actively making her ask. Eason actually came back half an hour later and asked a table of white patrons if they’d been asked to prepay for their meal. They said they hadn’t. It’s unknown how long this policy was in place and how many customers were subjected to it. Eason’s lawsuit is asking for $100,000, and he honestly might have lowballed himself with that amount. While he wasn’t initially sure if he was going to do anything about it, eventually, Eason said his family convinced him to pursue legal action. A statement reads, “At Elmer’s, we are proud to provide a welcoming Guest experience to everyone in the communities we serve. We are disappointed to hear about the complaint which occurred at an Elmer’s location owned and operated by one of our franchisees. It’s hard to see how we could hear any of the usual dog whistle justifications we hear when a place pulls this crap in this particular case; if Eason were white, he’d be the textbook societal definition of an upstanding citizen. There’s thus no easy out for discrimination apologists to lean on in explaining this one away. Still, racism...racism finds a way. I’m sure some people will contort their minds into coming up with some justification here—this is America, after all. * There’s apparently a Vancouver, Washington. There’s also a Paris, Arkansas. Human beings aren’t good at coming up with original place names.